I took the unwise decision of watching the much hyped Piers Morgan interview of Donald Trump. Well, I watched half of it. Anymore and I would have started vomiting blood. Picture two of the biggest wankers on the world stage, massaging each other’s egos. That was what the gist of the hour long interview. Piers didn’t even push Trump on difficult issues. By his own admission, he is friends with the President. Why couldn’t somebody impartial interview Trump and quiz him on his many controversies? I think we all know the answer. It was just a waste of time, that only reinforces my belief that the American President is a massive bell-end. It has been a while since I blogged about my autograph hunting. I have recently acquired signatures from Matt Lucas and David Walliams, as well as William B Davis. Now I am in my new house, I thought I would get my collection together, in one place. It was then I realised that I was missing one of my favourite, most prized autographs – from the stars of The Yorkshire Vet television series. Yes, these are hardly A-listed celebrities, but the photos were written personally to me, so are a bit special. We looked through many a box, and many a curse was issued. It was then Claire realised where they were, and found them – what a wonderful wife I have! I watched a football farce tonight, without Leeds United even kicking a ball! Liverpool’s televised FA Cup tie against West Brom became an embarrassment, after it was chosen to trial VAR – Video Assisted Referee. I don’t like too much technical intervention in football, but have come to accept that goal line technology is here to stay. Throughout the first half at Anfield, the match was stopped on a number of occasions to disallow goals, give penalties and then award goals. 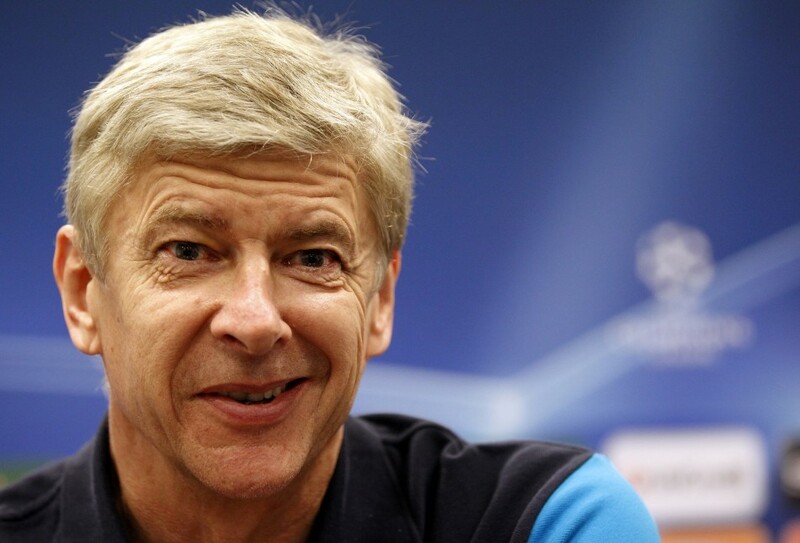 Wenger Gets The Last Laugh? I would love it to be true if Manchester United’s new signing – Alexis Sanchez – missed a drugs test, while at Arsenal, and is punished by being banned for playing for his new club.